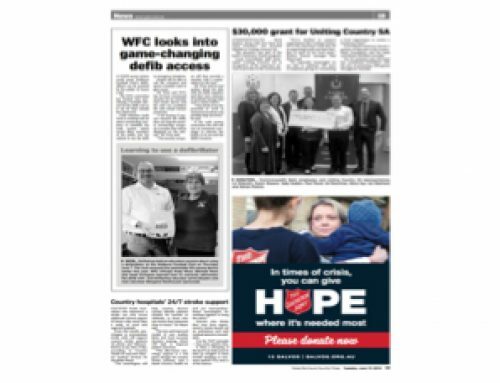 Home/News & Media/Social media & News/Kangaroo Lake Caravan Park – True Community Spirit! 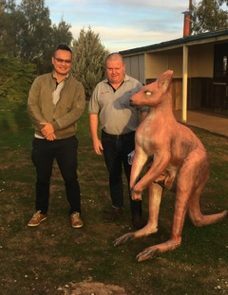 The community of Mystic Park Victoria can rest proud on their generous community spirit! 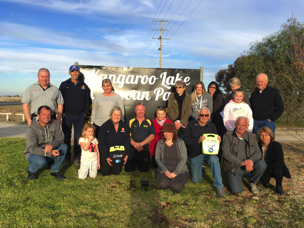 Nestled literally on Kangaroo Lake, the Kangaroo Lake Caravan Park led the project to provide the local community and surrounds with a public access defibrillator. 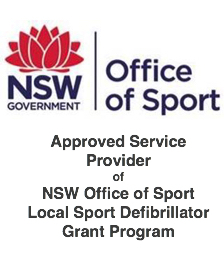 The defibrillator is located in the grounds of the park and all community members have access to the unit should the need arise. , Co-owner of the park. 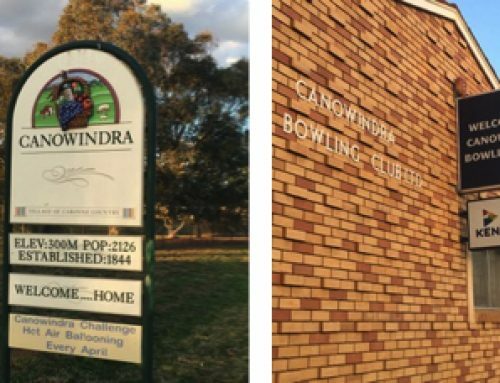 All of the community members in attendance were quick to say a huge “thanks” to the efforts of Gez, Clive and Bec too for steering the project and for the success it has been. “The project was instigated after a motor vehicle accident occurred just up the road. It made us realise how isolated we are and how long it would take to get a defibrillator here by ambulance or from another community” said Clive. “We realised the importance of having an AED right here in town and available 24/7” Clive went on to say. 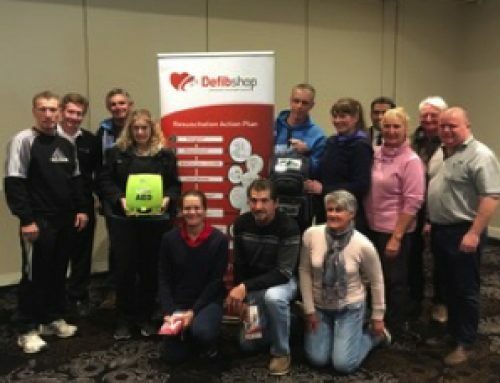 “Just by sheer nature of our wonderful country, distance is often a problem for us in times of an emergency such as Sudden Cardiac Arrest” said Carpet Hughes from the Defibshop. 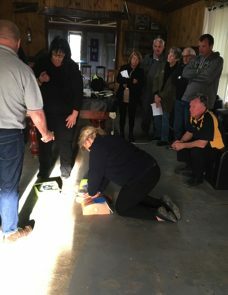 “All of you here now can literally have the victim of a Sudden Cardiac Arrest sitting up and talking, albeit a little confused, by the time your paramedics arrive” Carpet said. The group agreed it was a huge community asset and a great advantage that someone’s life could be saved. The overall presentation was very informative. 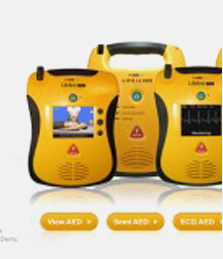 I recommend anyone that hasn’t got an AED get one to help save lives! 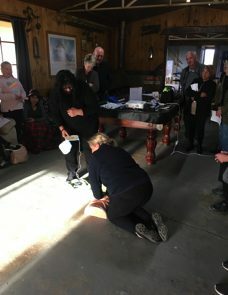 The way Carpet explained every detail about defibrillation and his experience as a paramedic helped us understand different signs to look for. It was very informative. It was a great presentation for everyone! I enjoyed the demonstrations and humour with the explanations! It was worthwhile and very informative! I liked the way it was explained, and the event was very well organised. The clear explanations and the demonstrations were very worthwhile. Very professional and friendly, the whole group interacted and felt at ease! 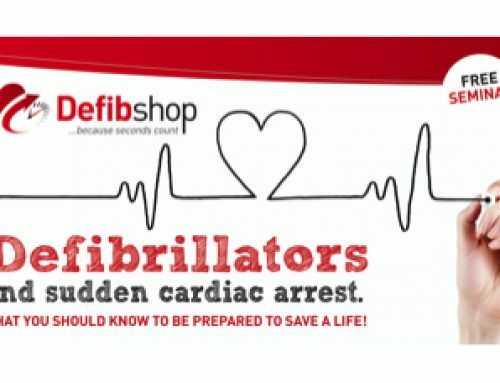 Very glad to be dealing with the Defibshop Team and thank you for putting on our training day! I really liked the slide show and explanations! 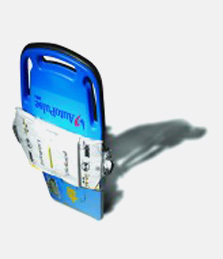 With the Defib, we can save a life! I liked the simplicity and thoroughness of the presentation – great presentation! It was great that our community came together, easy instructions to listen to, good speaker and well done! Thank you very much! It was well presented and was made to be fun, although it is a serious topic! Thanks heaps! Learning about how to use the Defib was great! Thank you! 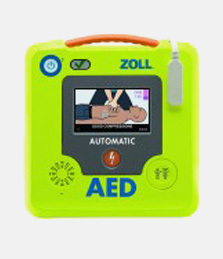 Like to donate an AED to a community group? 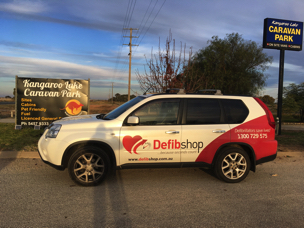 Contact the Defibshop on 1300 729 575 or email us at info (@) defibshop.com.au to discuss making a donation in your area to a community group!